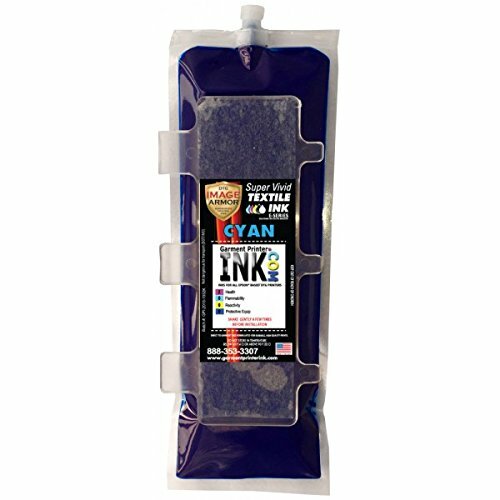 Dupont ink is the industry standard and is the best ink to use in the Neoflex, Melco G2, DTG Viper, Fast T-Jet and more. 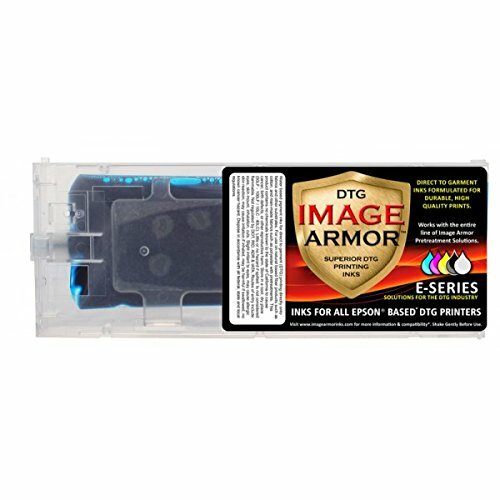 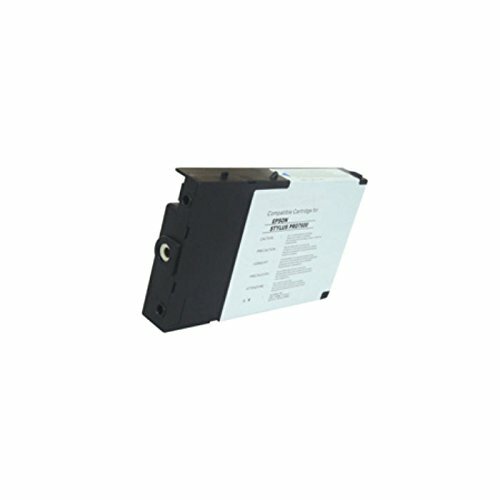 220ml Image Armor DTG ink cartridge for the Anajet Sprint, Anajet FP-125, MelcoJet and TexJet garment printers The first garment printing ink in the industry to allow you to print on cotton AND full 100% dark polyester and everything in between. 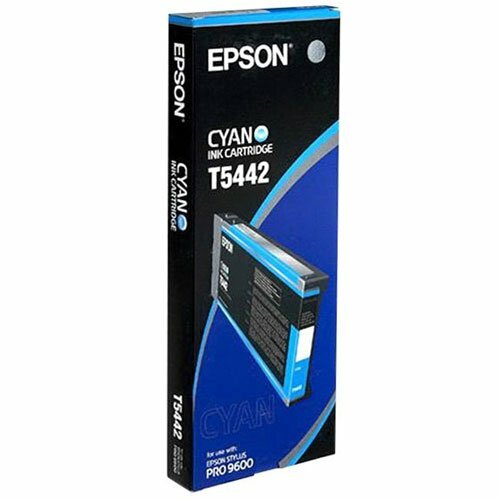 It has the fastest 35 second cure time, brightest colors and most elasticity of any garment printer DTG ink on the market. 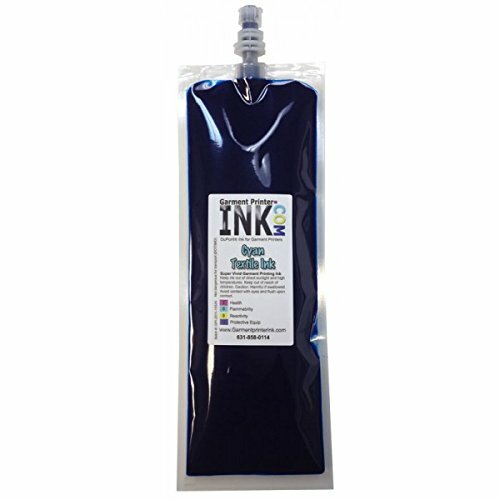 220ml Image Armor DTG ink Bags for the Anajet Sprint, Anajet FP-125, MelcoJet and TexJet garment printers The first garment printing ink in the industry to allow you to print on cotton AND full 100% dark polyester and everything in between. 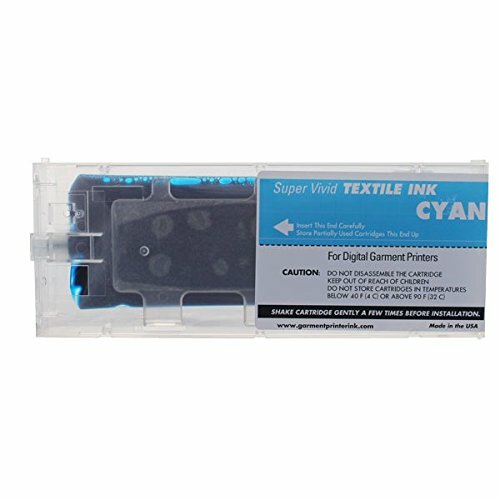 It has the fastest 35 second cure time, brightest colors and most elasticity of any garment printer DTG ink on the market. 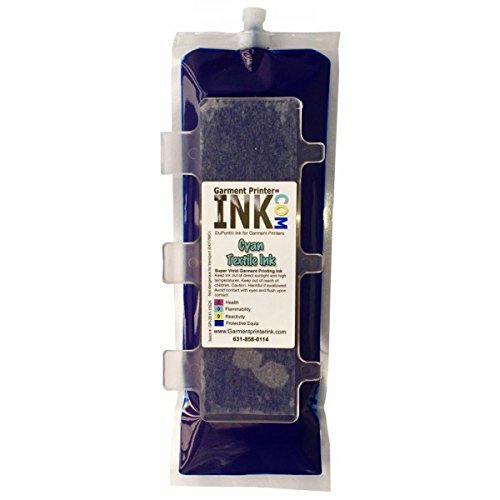 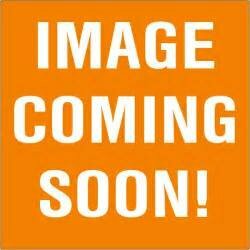 Copyright © Wholesalion.com 2019 - The Best Prices On 220 Ml Cyan Ink Online.